Excavation Equipment | BUTEYN-PETERSON CONSTRUCTION CO, INC.
Buteyn-Peterson Construction has the equipment to get your job done fast and efficiently. 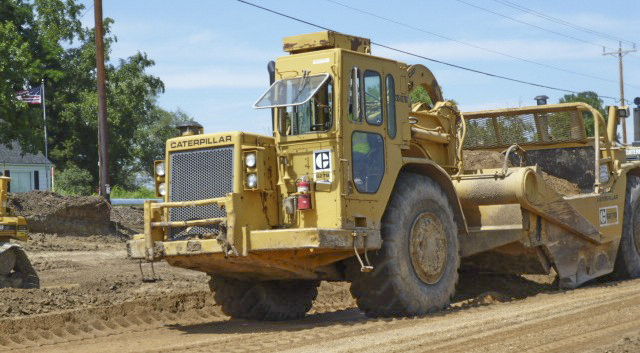 Our extensive fleet is diverse, advanced, and comprised of the highest quality earth moving equipment. Portable field maintenance facilities ensure minimized downtime and on-schedule project completion. Our fleet is equipped with the latest dust control technologies for the quietest and cleanest operation.